I know this is probably from some movie or historical event, but I am not sure where or what, so go beat me up in the comments. 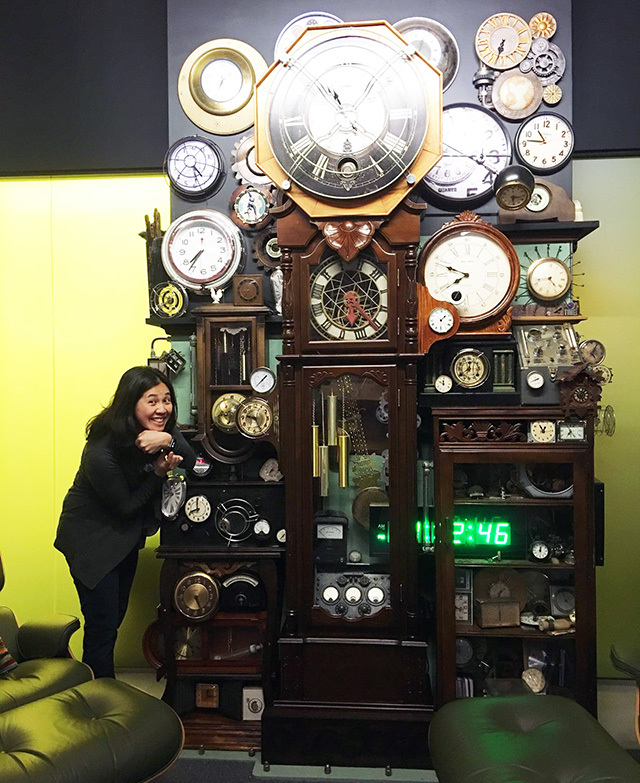 At the Google Waterloo office in Canada there is a wall/section of just clocks. Sandra Chow posted this picture, amongst others, when she toured the office there. She posted this on Twitter and wrote "So excited to finally tour @Google waterloo office." So help me out in the comments.